A 2018 global survey by research group Gallup International shows that Prime Minister Narendra Modi is one of the most popular leaders in the world. He is also one of the most followed personalities on Twitter. While Modi, the politician, has been often criticised for his policy decisions, his economic outlook and strategies have drawn the attention of top businessmen across the world. 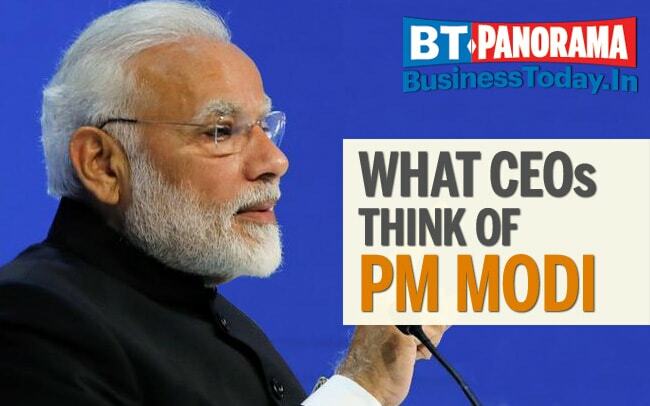 Here's a look at what global and Indian CEOs think of the Indian PM.